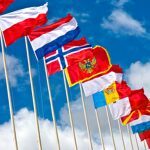 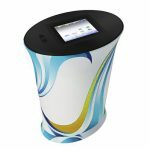 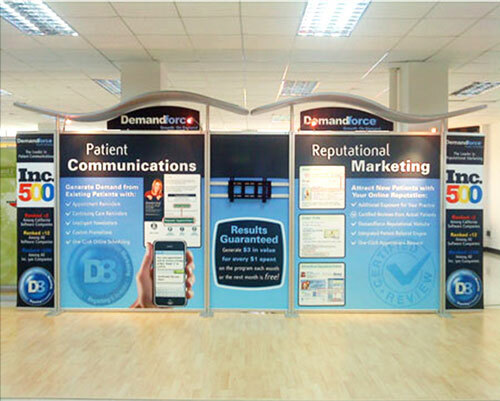 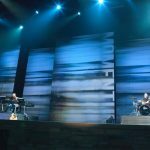 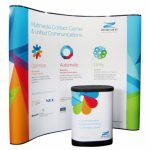 If you are launching an onsite marketing campaign, such as the grand opening of a new store at a shopping centre, a holiday or discount sale, a new exhibit at a museum, or a book signing by a famous author at a library, then you need to use displays that will make your customers aware that you are holding this event as soon as they enter your premises. 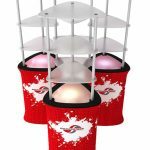 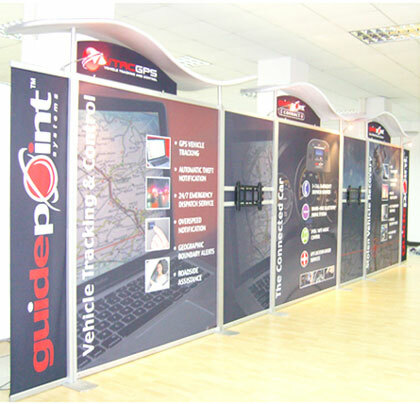 More than that, the displays you use should generate excitement amongst your targeted audience and encourage them to check it out. 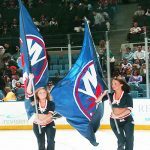 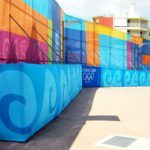 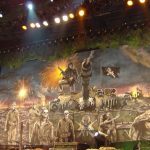 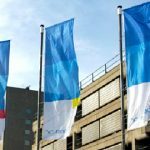 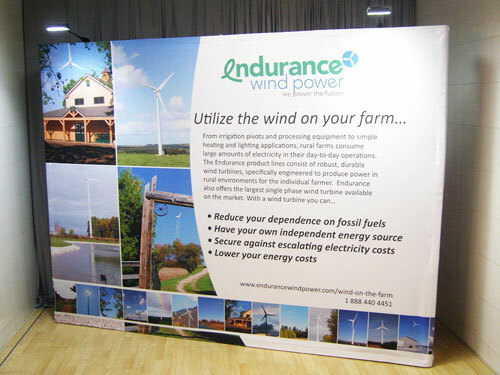 Hanging banners and wall banners like ours are the perfect displays you can use for this endeavour. 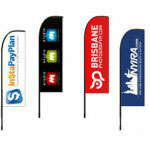 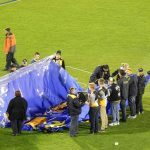 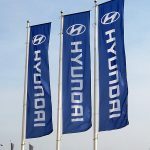 High-quality hanging banners in Australia serve a dual purpose. 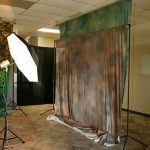 First, they can serve as decorative covers for the blank spaces on the walls of your establishment. 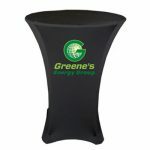 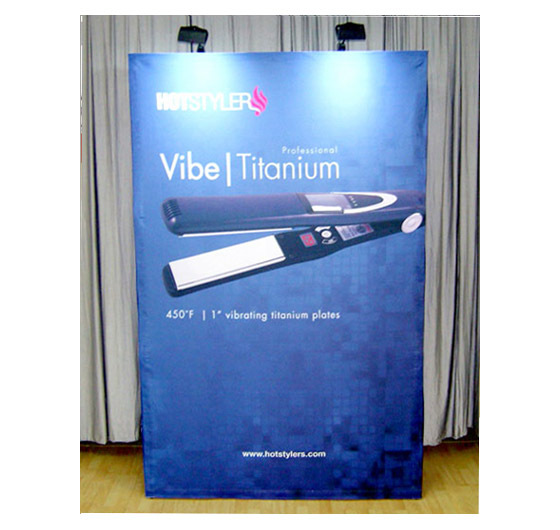 Second, they are promotional materials meant to let the public know that you have a new product or service that you want them to try out. 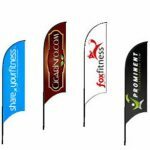 You can use them to advertise the opening of a new store, the launching of a new product, or an upcoming discount sale at a shopping mall. 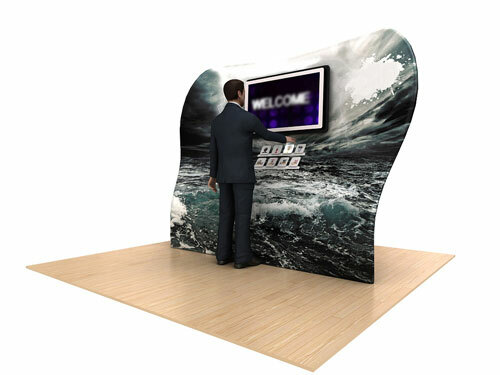 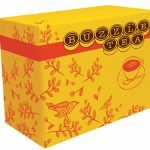 You can use them to announce events such as the opening of a new exhibit or a special presentation at a museum. 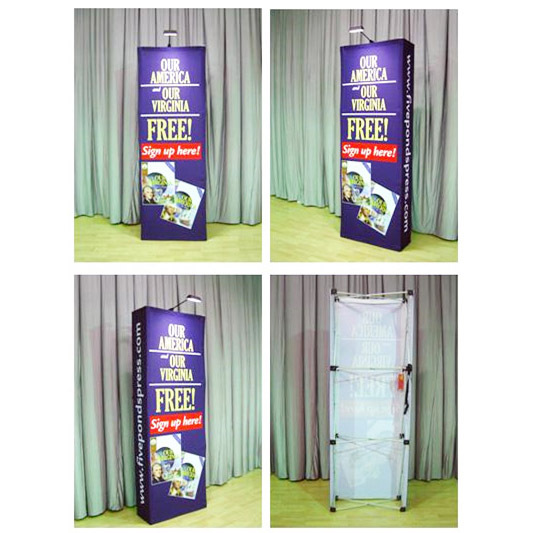 You can use them to publicise happenings like a guest lecture or a book signing at a library. 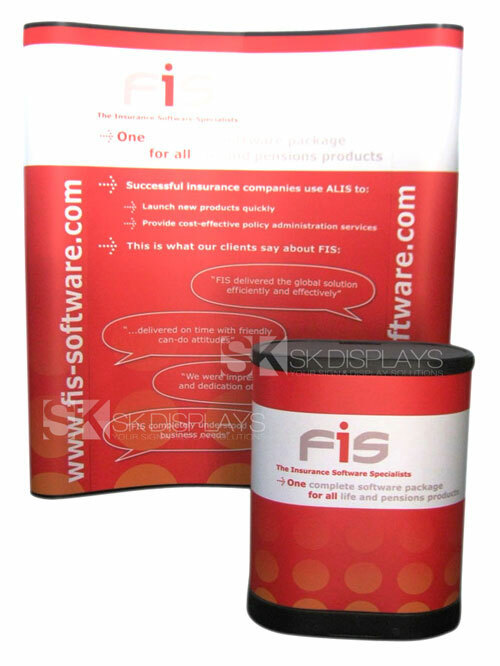 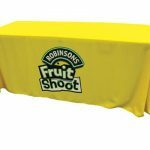 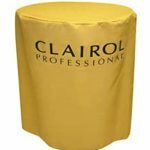 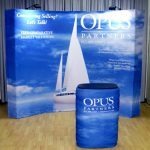 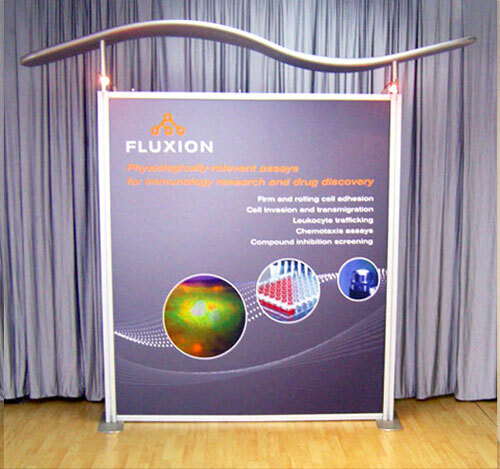 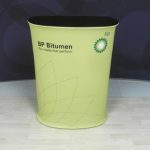 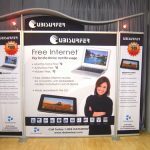 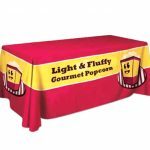 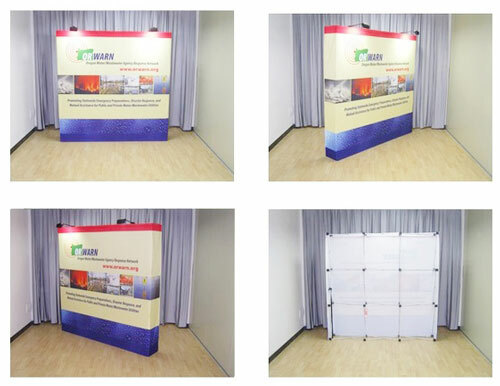 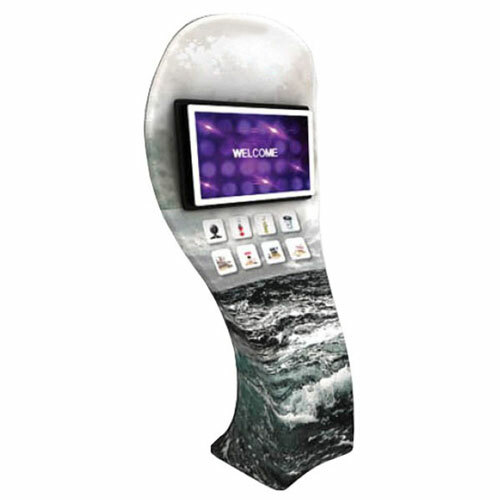 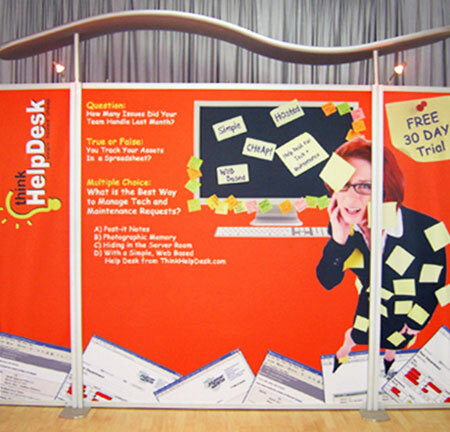 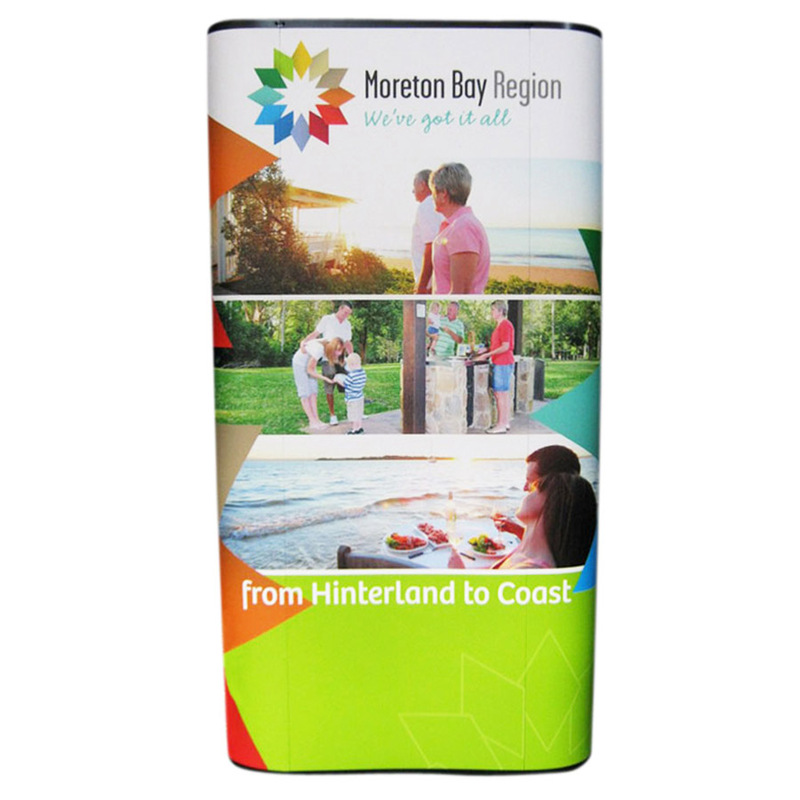 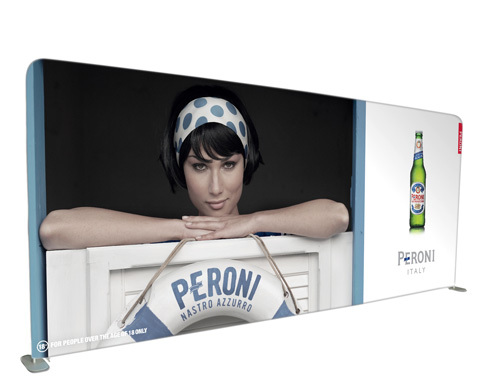 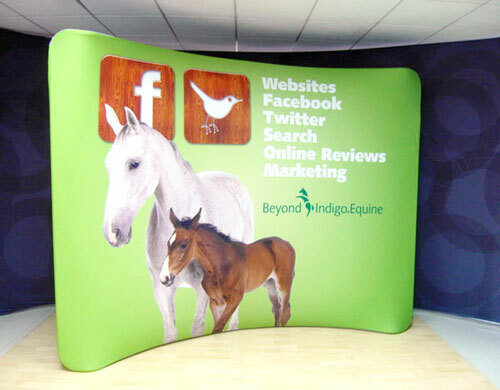 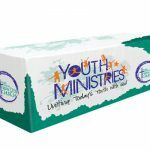 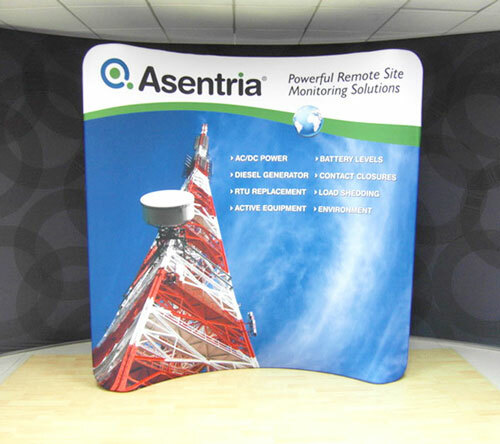 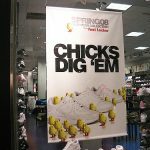 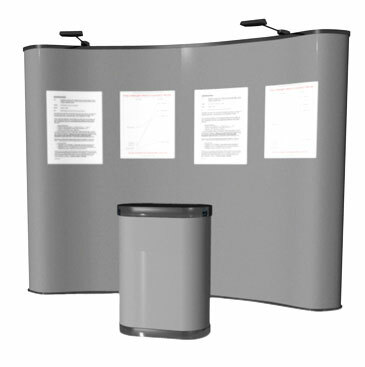 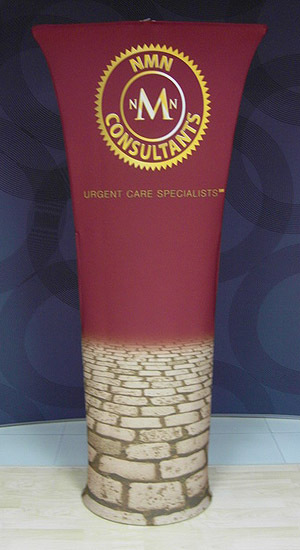 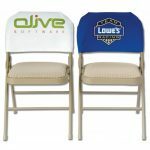 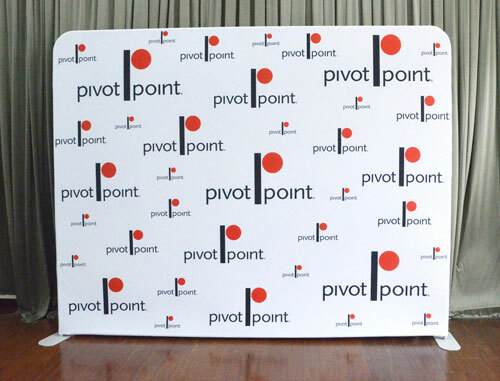 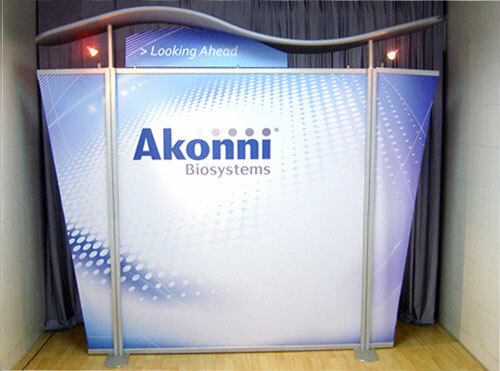 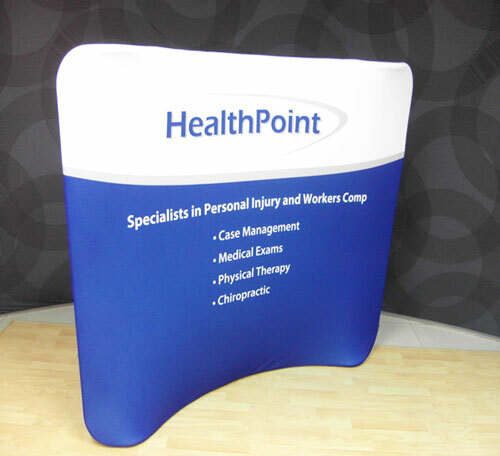 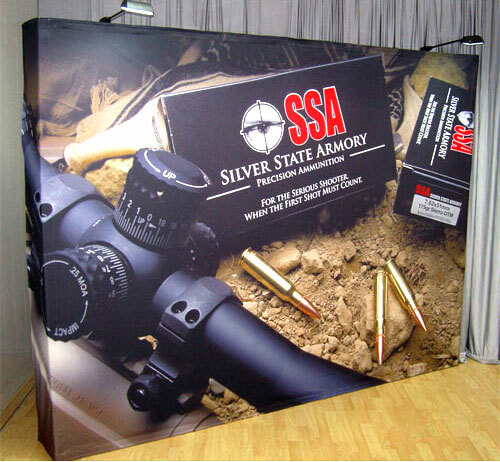 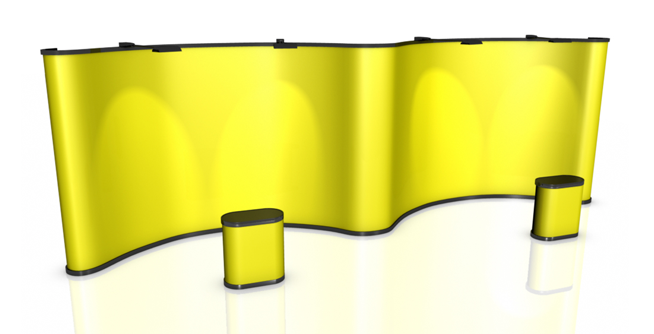 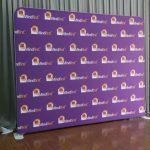 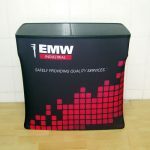 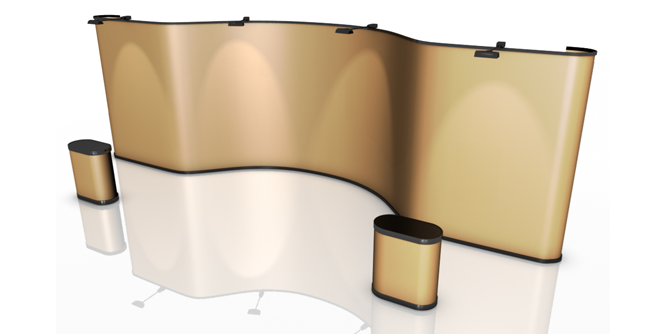 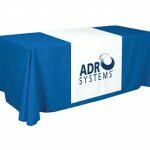 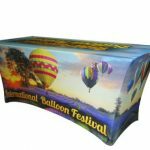 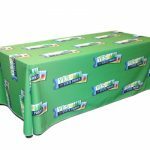 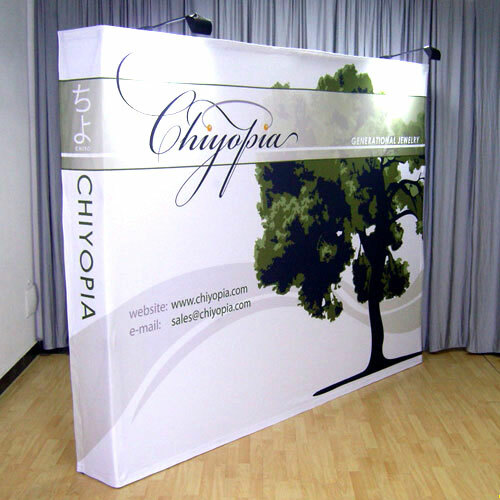 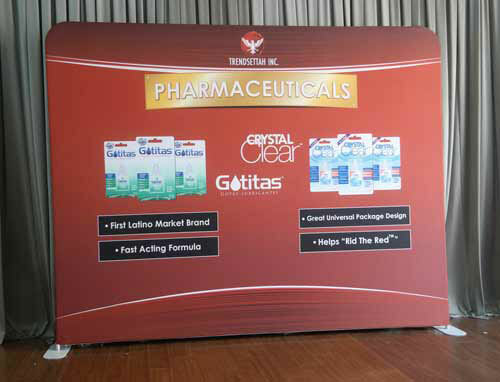 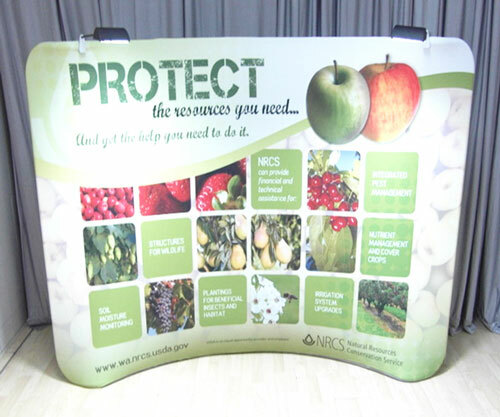 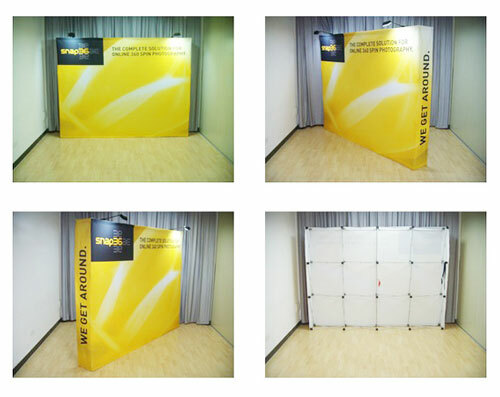 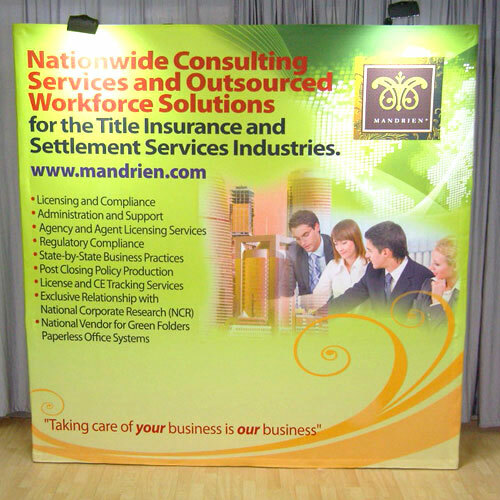 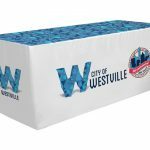 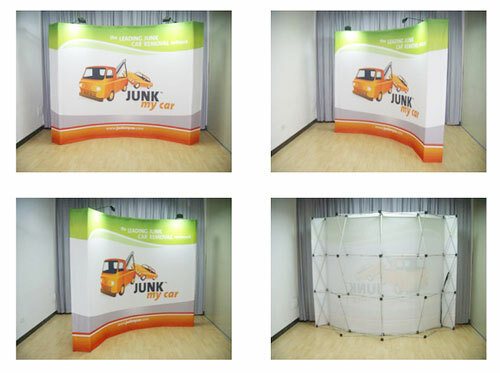 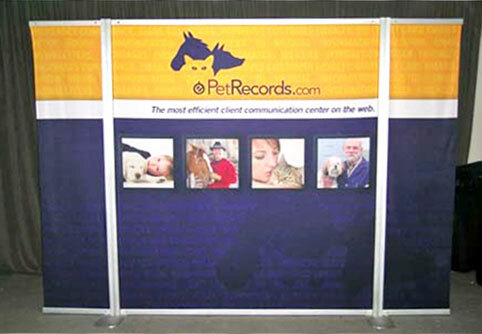 Our wall banners are high-quality fabric displays. 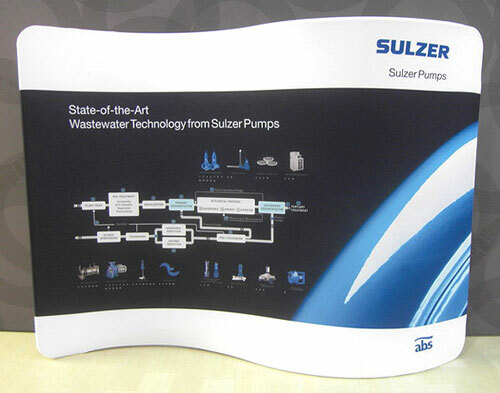 They are digitally printed and done in full colour, yielding rich details and brilliant hues. 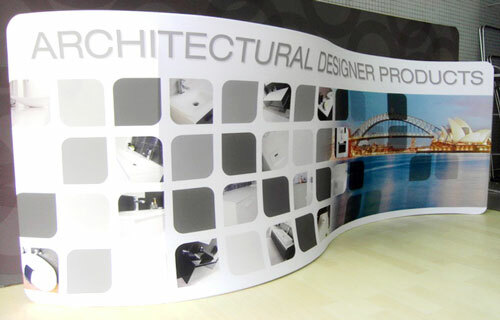 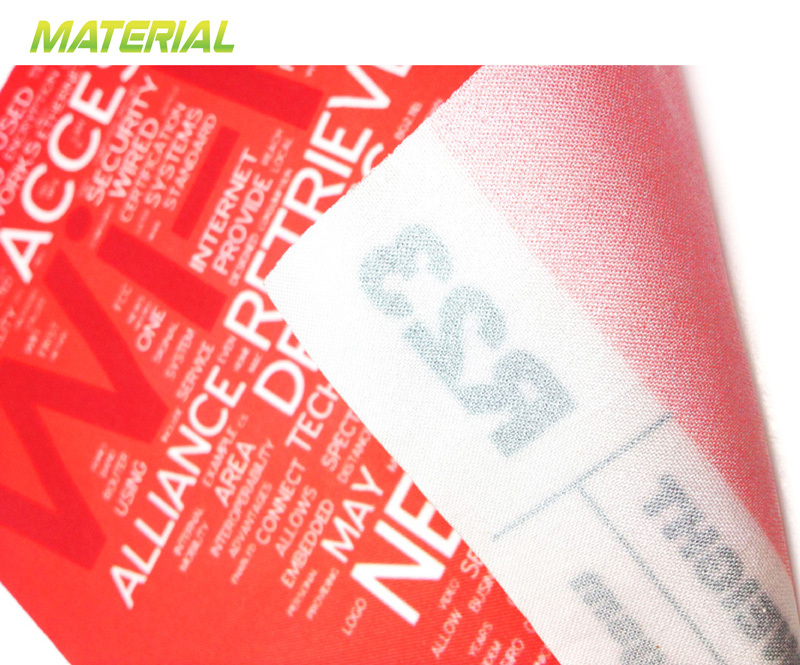 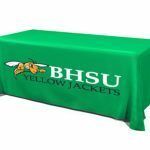 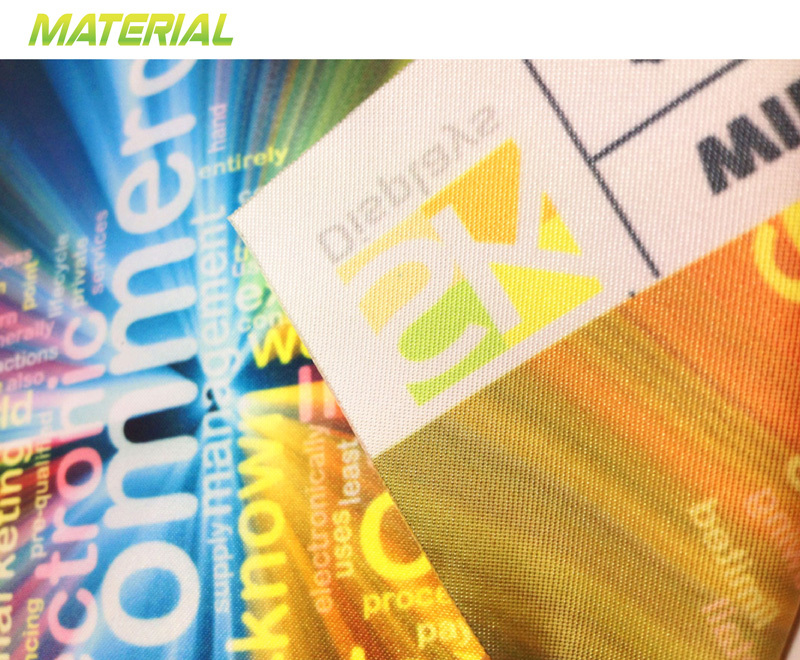 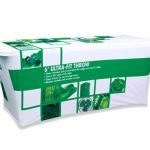 The printing on these banners is permanent, highly resistant to scratching and fading. 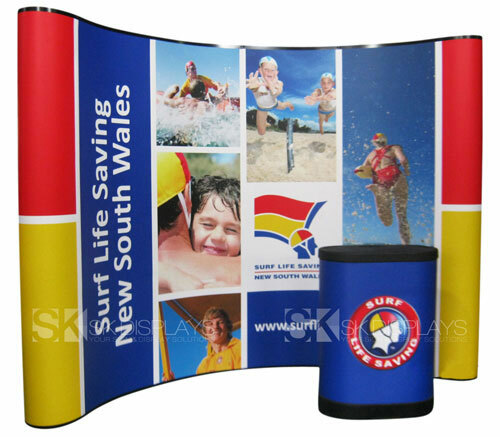 You can leave them outdoors to the mercy of the elements without any worries about the colours washing away. 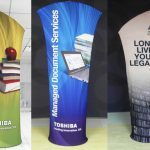 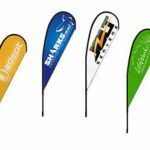 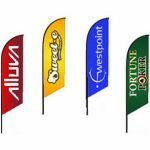 When you order hanging banners from us, you can choose to get single-sided or double-sided banners. 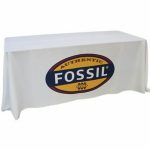 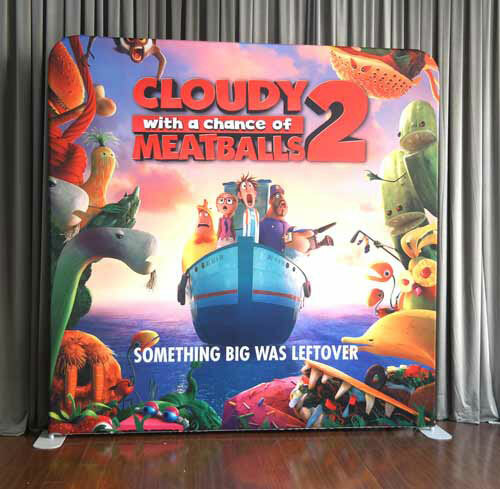 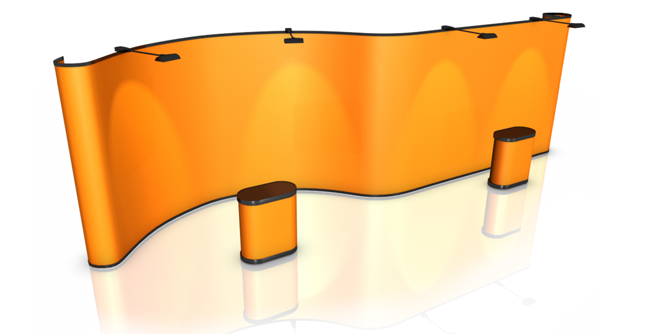 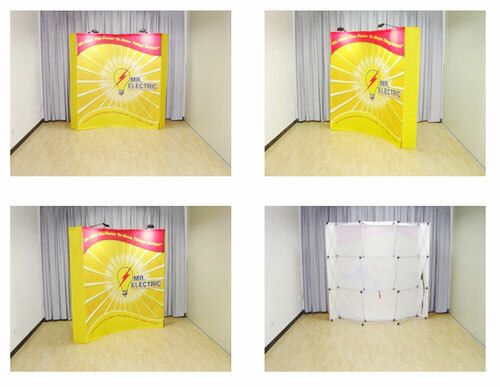 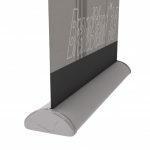 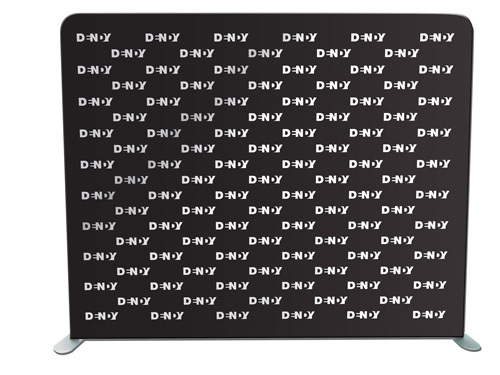 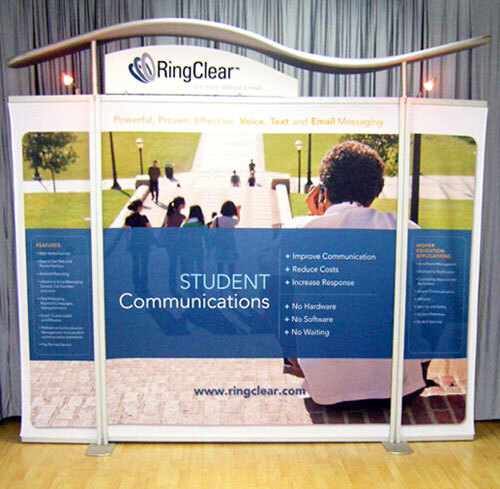 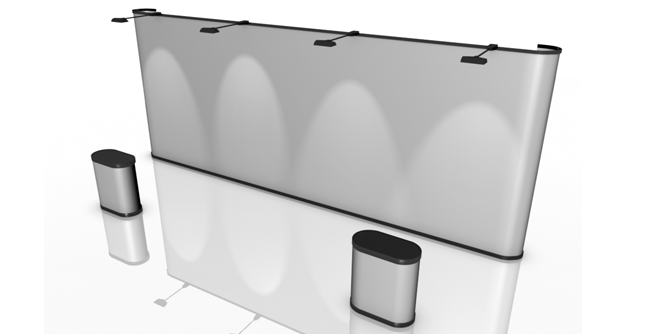 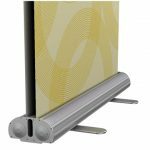 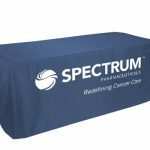 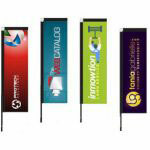 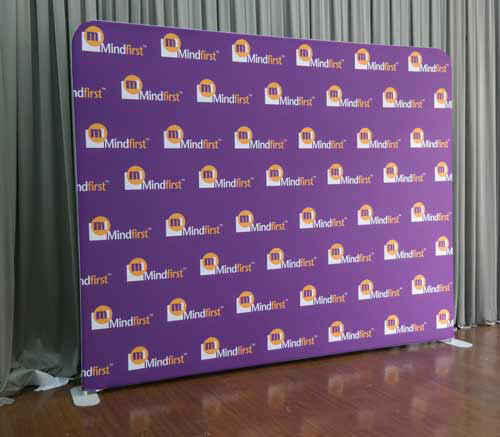 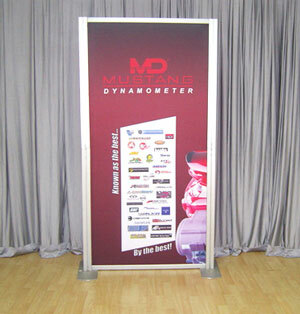 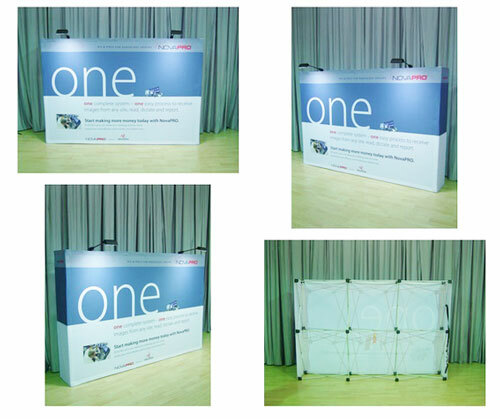 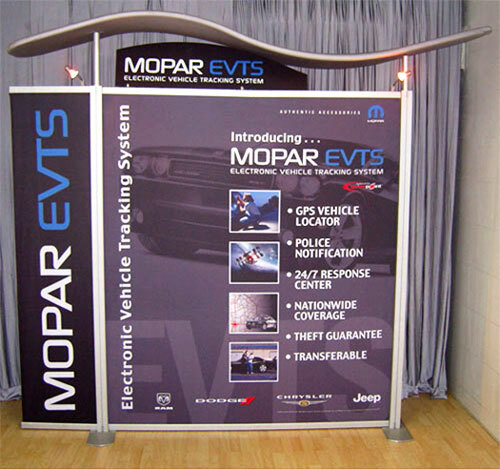 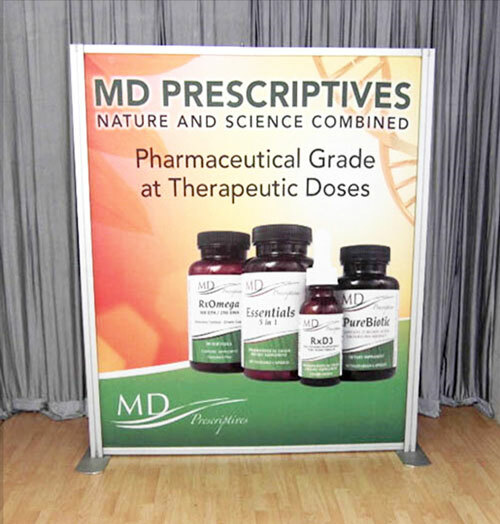 Most customers who are looking to mount their banners on non-transparent walls typically pick single-sided banners. 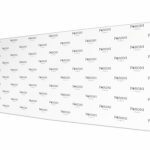 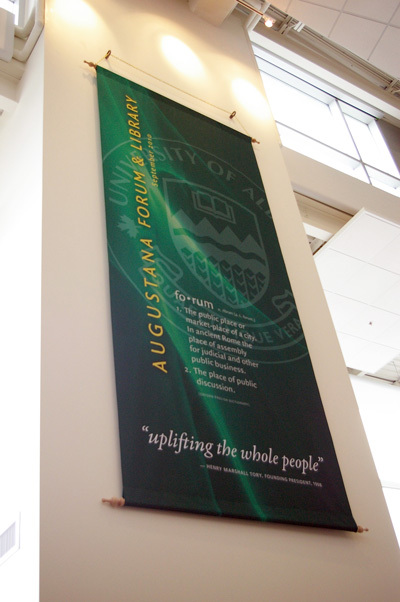 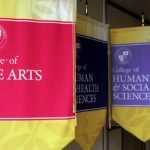 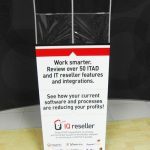 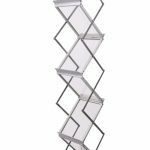 However, if you are going to put up your banners on glass walls or hang them from the ceiling in the middle of the room, we suggest the double-sided option. 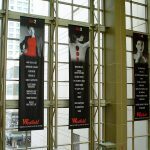 In the double-sided option, we sew two banners together. 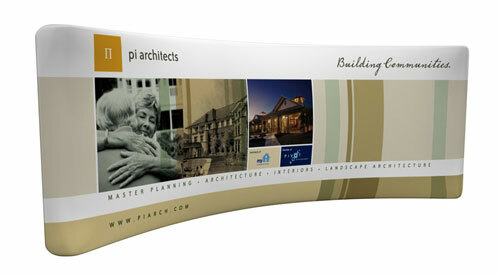 Additionally, you can select the kind of finishing you want for these banners. 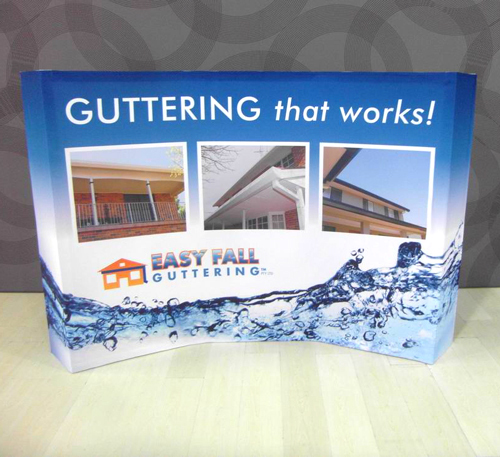 You can request us to make pockets on the top and bottom edges of these banners, or we can finish them with eyelets instead. 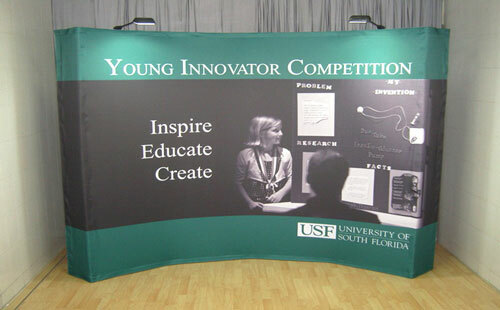 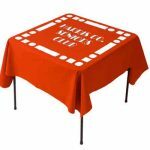 Putting pockets on the top and bottom edges of the banners is the better choice if you’re mounting the banner on a wall. 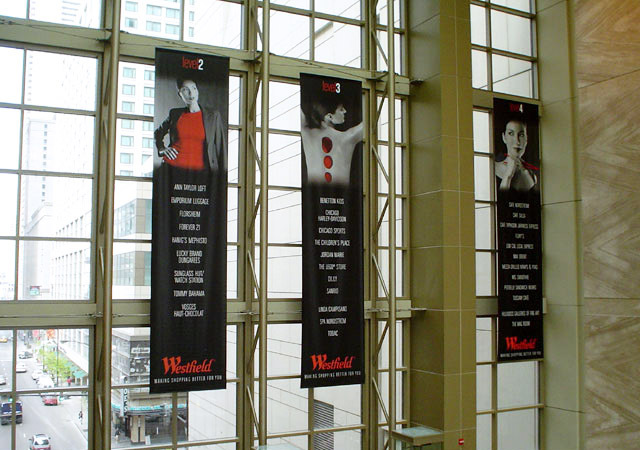 Eyelets, on the other hand, are more preferable for suspending banners on bars or from the ceiling. 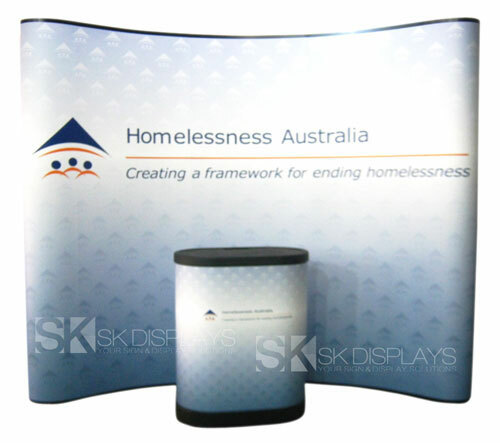 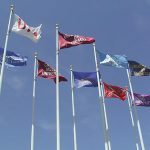 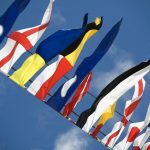 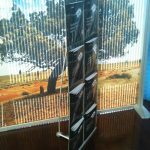 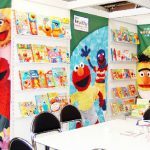 Our hanging banners in Australia are the classy, professional displays you need for promoting your products, services and events at venues such as shopping malls, museums and libraries. 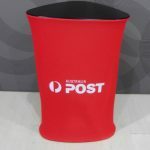 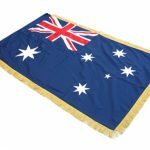 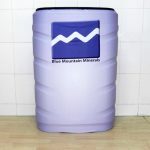 We make deliveries to Sydney, Darwin, Melbourne, Adelaide, Gold Coast, Brisbane, Canberra, Perth, and any other location in Australia. 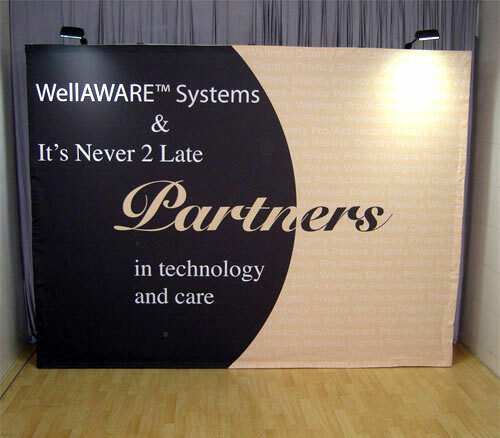 Call us right now to learn more about our wall banners.